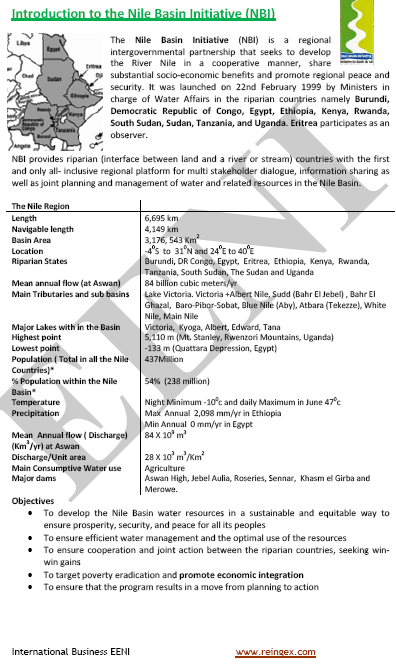 Syllabus of the Online Course (Subject): Nile Basin Initiative (NBI) - Africa. Description of the Online Course: Nile Basin Initiative (NBI). Nile Basin Initiative belongs to African Civilisation.